Whether it is for an overnight stay or a longer admission, preparing a child for a hospitalization stay can be stressful for families. Parents are often unsure how much to tell their children in advance and may worry about increasing children’s anxiety by providing too much or the wrong kind of information. They may worry about how to keep children as calm and comfortable as possible while they are in the hospital, or how to keep them connected to family, friends and school during that time. Providing children with information about what to expect in an age-appropriate and specific manner can help with any anxiety they may be experiencing and reduce their distress. This reduced anxiety and distress can, in turn, be associated with positive outcomes for children, such as improved sleep and decreased pain while in the hospital. It can also improve children’s confidence and correct any misconceptions they might have about the hospitalization process. Check out these five child hospitalization tips to help prepare your child. Parents often want to know how much to tell their child in advance of an admission. 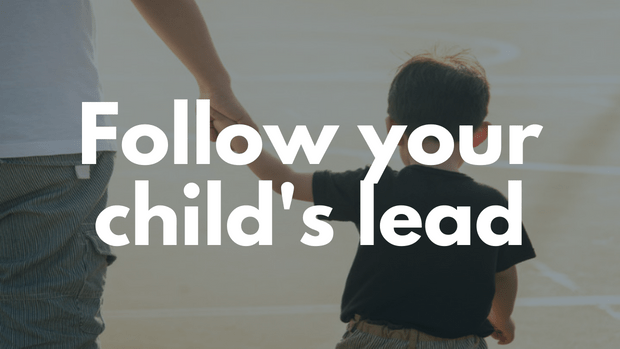 A good rule of thumb is to try to determine how much the child wants and needs to know. It can be useful to encourage a child to ask questions about what they might like to know more about, and to ask them what their preconceptions are about the process. When talking to a child about what to expect, it often helps for parents to focus more on what the child will directly experience. Children can be told what they will see, hear, feel and smell at different points in the hospitalization. 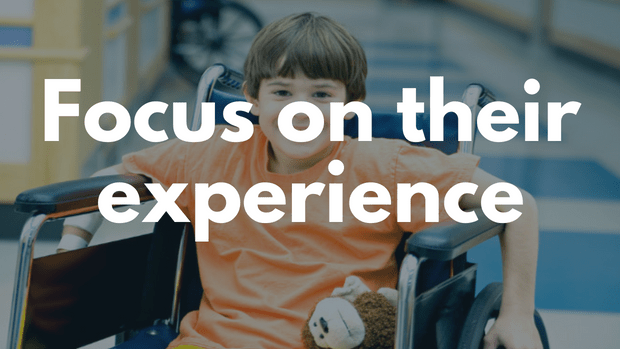 Children and parents can learn more by taking a tour of the hospital before the admission, so everyone has a better idea of what to expect and feels better prepared. Most people will have multiple encounters with the medical setting throughout their lifetime, and early experiences shape how we approach these situations into our adulthood. Adults may be tempted to minimize negative aspects of medical experiences to decrease children’s anxiety, but this approach can backfire as it creates mistrust in the long run. 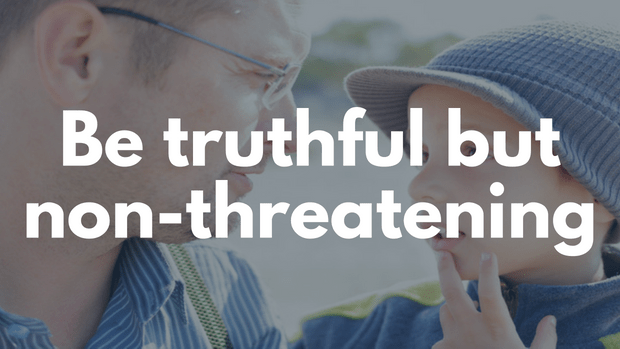 Be truthful with a child while being as nonthreatening as possible. 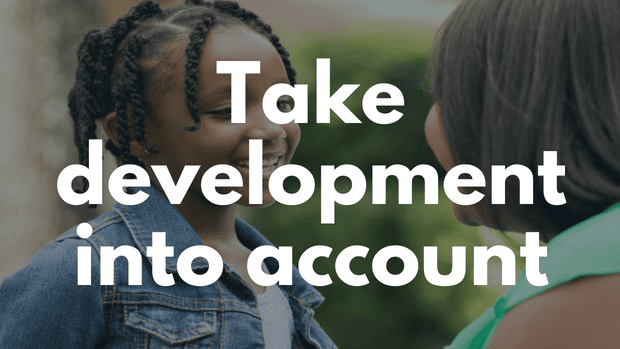 An effective approach is not to assume what a child’s experience will be but to tell them about some of the possibilities for what they might feel. 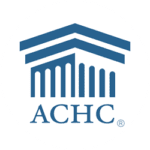 Sometimes children who go into the hospital may worry about when and how they will return to their lives afterwards, or they may simply feel homesick. 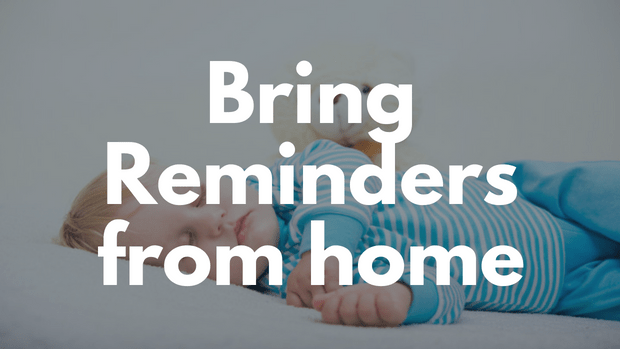 Bringing in pictures and comfort items such as blankets and stuffed animals from home can create a greater sense of normalcy. It can also help if they can use technology to communicate with friends and family and if they can have visitors once they are feeling better. Parents often ask how long in advance of a hospitalization they should tell their child what is going to happen. In general, it is a good idea to strike a balance between not giving children too much time to worry, while giving them enough time to prepare and process information. A good rule of thumb is to tell a child approximately one day in advance for each year of their age. For example, a seven-year-old could be told a week in advance, while a teenager could be told two weeks ahead of time. Editor’s note: This story by Carolyn Snell, originally published in 11/15, has been edited and updated.